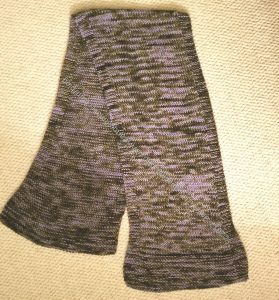 I finished the Lichen scarf. It was finished yesterday, a little later than I wanted, but I didn’t carpool last week, so I didn’t have as much time to knit. The deadline was because I went to the knitting store on Monday and bought yarn for the next scarf. I don’t want to stash yarn. 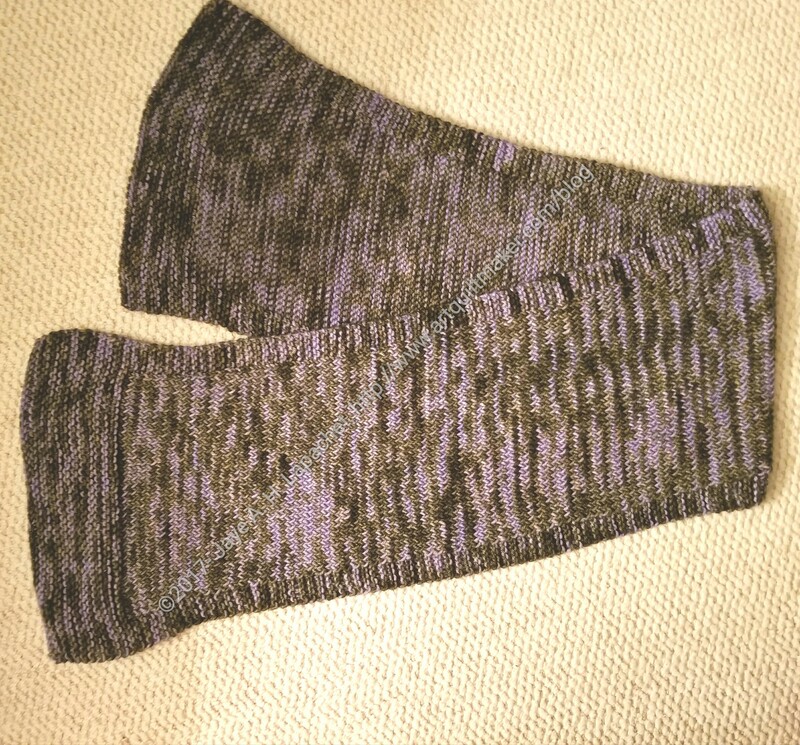 The tightness of my stitches was a little off at the end, but I am pleased with how the scarf came out.